We are finally getting Kingdom Hearts 3 XIII years after kingdom Hearts II. It seems like Square is keeping up its obsession with the number 13. I'm so sold right now that I have already pre-ordered the limited edition on amazon and considering the collectors edition as well. 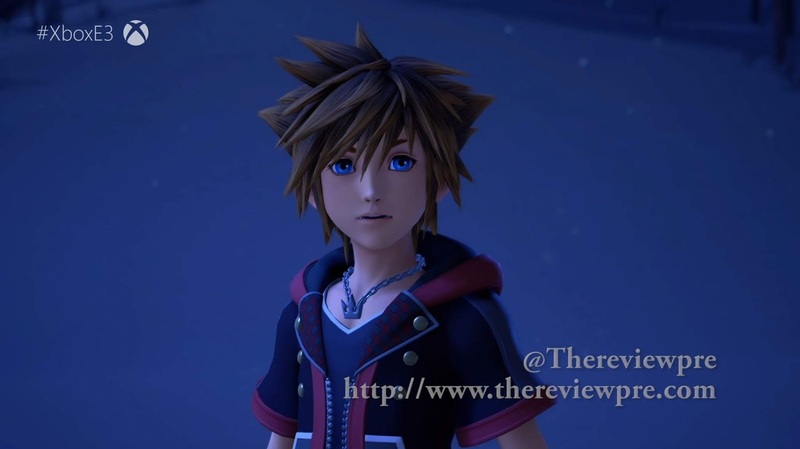 There alot of chatter from keyblade wielders who are a bit disappointed that the info that was released wasn't fruitful. Chances are Square is avoiding spoiling major plot twists, especially being that the game is still 7 months away.